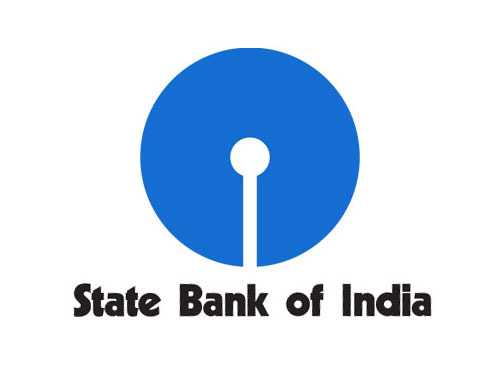 Details of the SBI Clerk Interview 2016 will be released soon after the Main Exam. You can track your performance by marking the topics you have covered. Thus, you can tick the topics as you learn and cover them. Another benefit is that you can come to know which topics are relatively easy for you and which are tough. Thus, you can prepare the tough yet important ones earlier. Syllabus also tells you the subjects and topics of the question paper. You can mark them for preparation. Of these subjects; computers, marketing and current affairs would be asked in a single section. We have compiled the complete syllabus for you in this article. You are suggested to generate printout of the syllabus and keep it as ready reference.